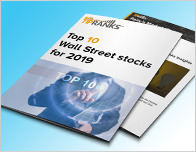 In a latest note to investors, a research analyst has provided a rating update for the Financial sector company, CI Financial (CIX – Research Report). 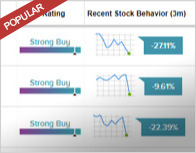 On February 8, analyst Gary Ho gave a Hold rating to CIX and set a C$20 price target. 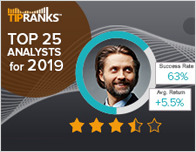 According to TipRanks.com, Ho is ranked #3320 out of 5146 analysts. 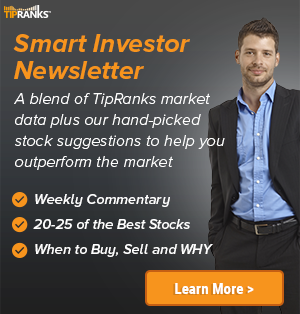 Currently, the analyst consensus on CI Financial is a Hold with an average price target of C$20.14. Based on CI Financial’s latest earnings release for the quarter ending December 31, the company reported a quarterly net profit of C$140 million. In comparison, last year the company had a net profit of C$129 million. CI Financial Corp. engages in the business of management, marketing, distribution, and administration of investment funds. It operates in the Asset Management and Asset Administration segments. The Asset Management segment includes fees earned on the management of mutual, segregated, pooled and closed-end funds, structured products and discretionary accounts. The company’s shares closed on Monday at C$18.12, close to its 52-week low of C$16.47.